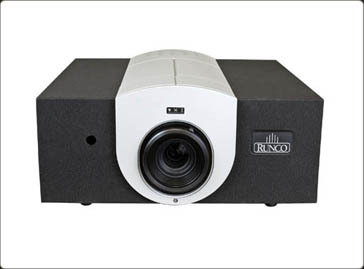 Runco International, Inc. is the leading name in the "Home Theater" industry. For fourteen years, Runco has been synonymous with the leading edge of this steadily maturing industry. The company is credited with having the vision to see an industry evolving when none existed. Runco built a strong foundation for the home theater industry to become a distinguishable segment of the retail landscape. After identifying the market expansion years ago, Sam Runco positioned the company to benefit from the market's growth. Runco made key acquisitions in companies and technology to create platforms that appealed to a mid-range market with products that have the "sizzle" of Runco's high-end brand name line. 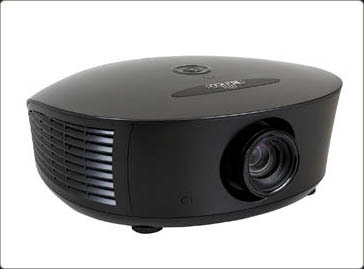 The acquisitions also introduced home theater video products with basic product offerings and some of the romance of the higher and mid-range systems to a broader market.